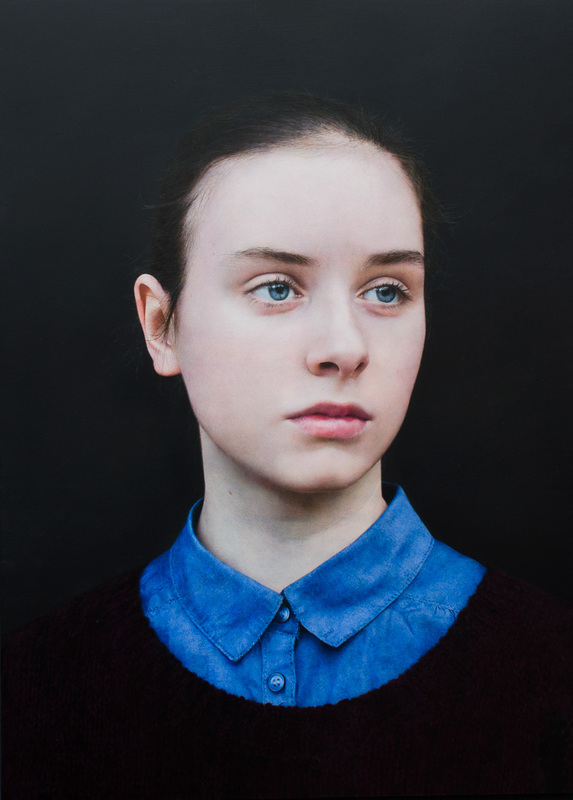 I am very happy to have been selected for exhibition in the BP Portrait Award at the National Portrait Gallery this year, and am thrilled to have been short-listed for the prizes. The reproduction of the image is pretty good. I’m looking forward to seeing the other works in the gallery and meeting other artists.